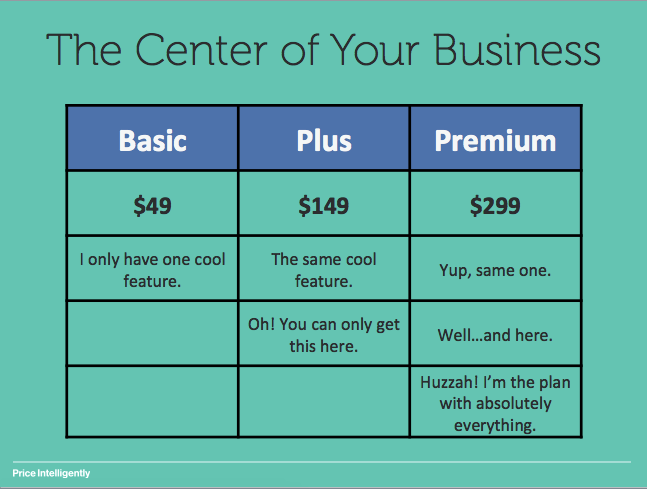 Your pricing is the center of your business. Everything you do, from your sales and product marketing to your product and support, either drives your prospect to a purchasing decision or justifies the value of the price you’re asking your prospect to pay and continue to pay. Yet, even some of the best companies out there have absolutely dreadful pricing, and as a result are driving too much of their growth through customer acquisition cost (CAC) when acquisition is actually the worst lever for growth. In reality, pricing has the highest impact on improving your revenue and profitability, so it breaks our heart when we see products that we absolutely love approach their monetization like a sledgehammer. 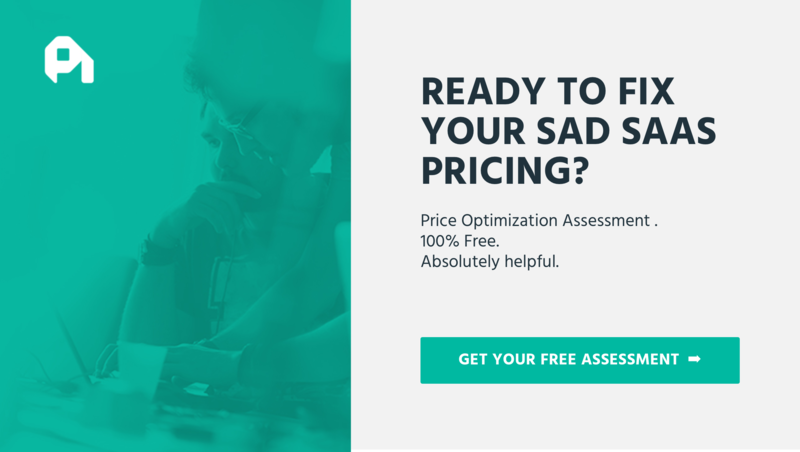 We wrote about a number of them in last year’s Saddest SaaS pricing pages, but after another year of learning, let’s walk through some SaaS pricing that very much isn’t hitting the mark while taking away lessons you can use in your business to make sure you’re monetizing your SaaS appropriately (caution - more SaaS puns on the horizon). 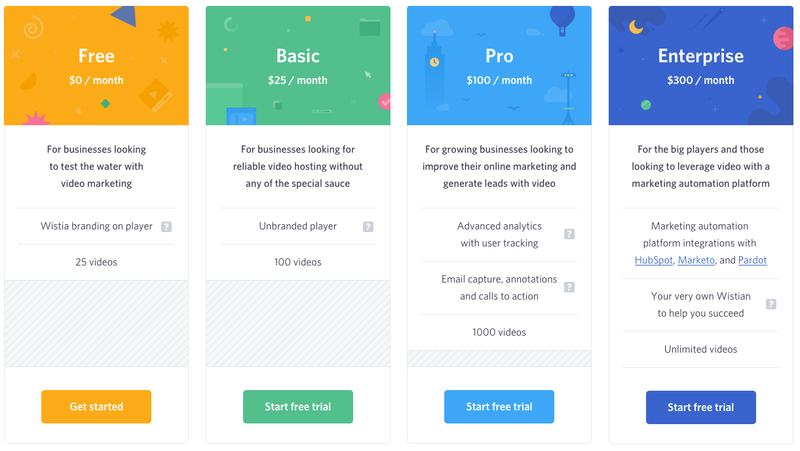 While Intercom, the customer (and now prospect) communication platform, exudes some of the best product and product marketing chops in SaaS, their pricing complexity leaves an exceptional amount to be desired. 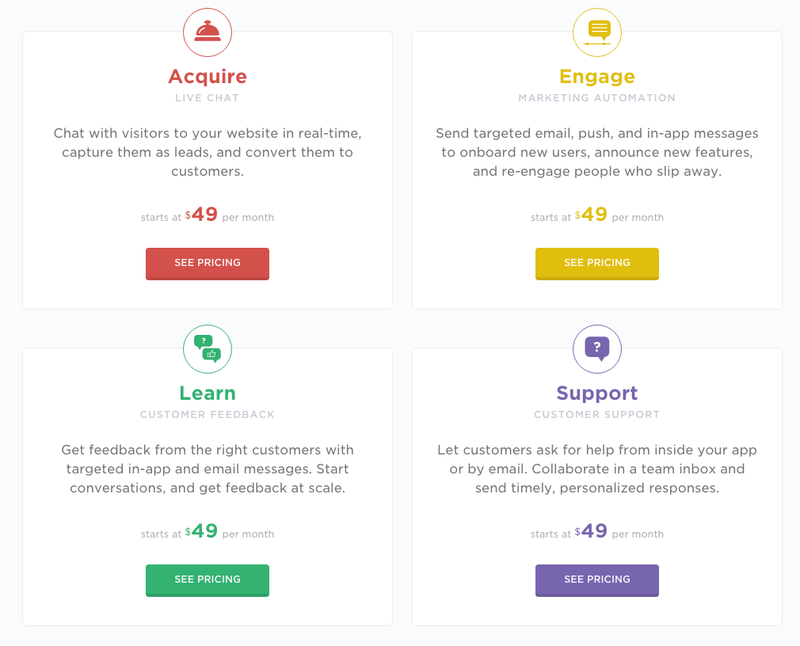 Intercom has great intentions by breaking out their pricing into four different product lines that all focus on different types of customer communication (and buyer personas) - support, prospect, user engagement, and customer feedback. Yet, for a company that embodies the product management concept of “saying no”, their pricing ironically looks like they threw in more than just the kitchen sink when deriving their go-to-market strategy. "Remember, good product & product marketing doesn't mean you have good pricing"
As you can see above, Intercom has four product lines all separated out by a value metric connected to the number of users/prospects you’ll be communicating with and also includes feature differentiation. This means that while I may just choose one product line to start with, as soon as my company gets invested in the product as a platform for the rest of my customer/prospect communication, there are no less than 15 different combinations of the products that I can choose (Engage and Acquire; Engage, Acquire, Support; etc.). Choosing becomes even more complicated when you add in the fact that each of their four products have 2 variations - basic and pro - which then gives us no less than 80 combinations to choose from. 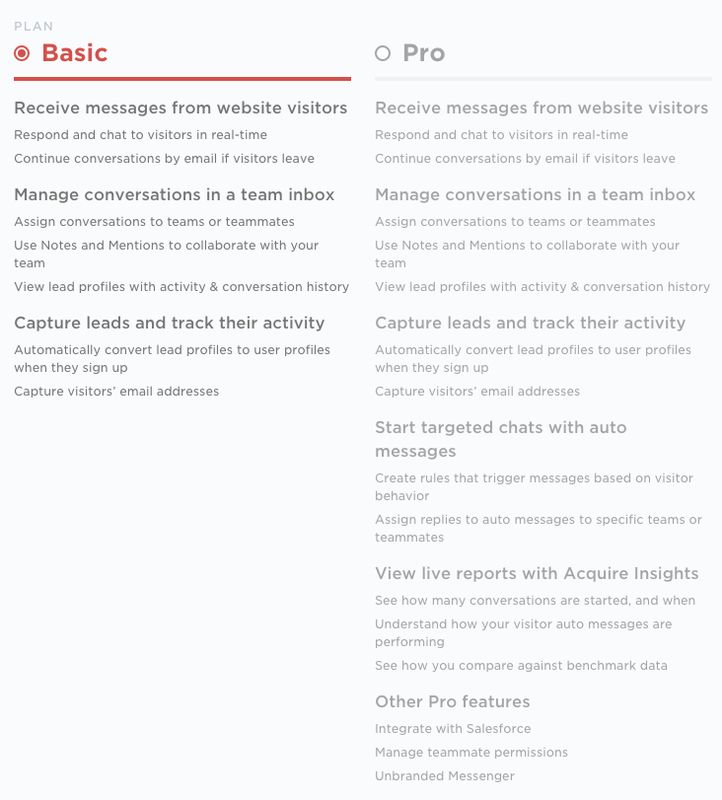 This gets even worse when you take into account Intercom also uses a value metric, resulting in those 80 combinations having 37 more axes of differentiation (levels of users). For the love of God that’s the antithesis of “saying no” and making tough internal choices for a better user experience. Plus, this analysis paralysis for the customer is absolutely painful and means that the efficiency of their monetization funnel trends extremely low even with some of the best product marketing on the planet. Ironically, this also means that Intercom may know their buyer personas individually, but hasn’t done the work to streamline the pricing structure to take advantage of the differences and similarities of those buyer personas. Remember, good product and product marketing, doesn’t mean you have good pricing. This complexity in their pricing, even with a brilliant amount of engagement, messaging, and upsells ends up leaving an enormous amount of cash on the table lost to confusion in the mid and bottom of the funnel. The model they’re trying to use is known as the “hub and spoke” pricing model, where you have a hub product or platform that then has multiple spokes that you can sell that have some sort of connection in terms of mission. This is a brilliant way to spider across an organization or within the same part of an organization by constantly expanding the share of wallet you capture through added value. In this case, Intercom’s trying to be the ultimate customer communication platform, but they’re presenting the individual spokes way too early and inelegantly in the funnel. Intercom does this too in their product marketing, but the early stage of their funnel is extremely ambiguous when it leads into the middle and bottom of the funnel. 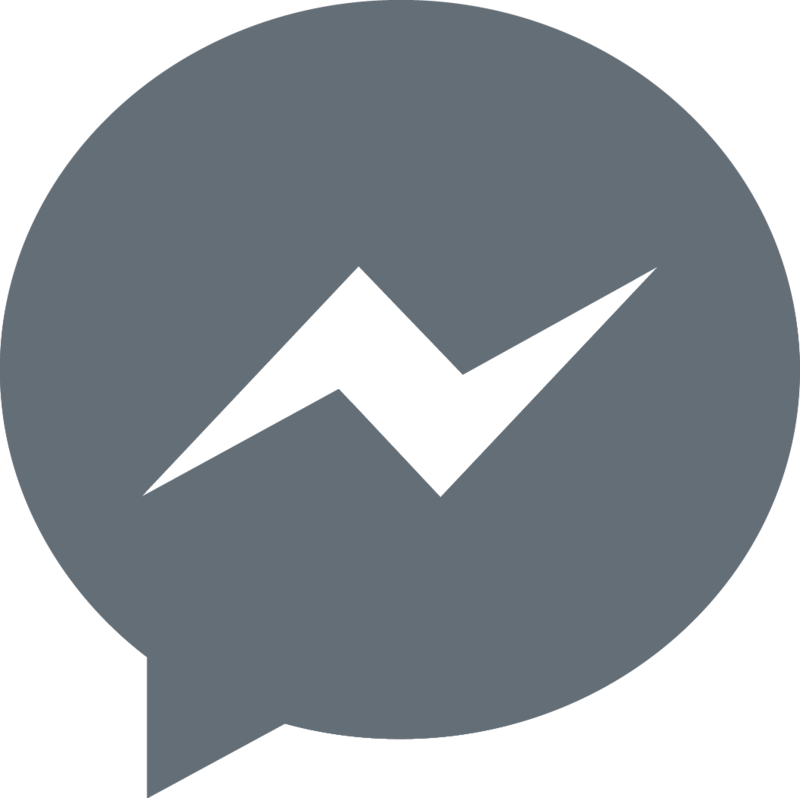 Admittedly, until our product team implemented Intercom, I always had trouble figuring out what in the world they exactly did, because “a fundamentally new way to communicate with customers” is as clear as a muddy window. You only have so much time to communicate your value proposition to a prospect (as Intercom has explained to us), so you need to be as pointed as possible. To make matters worse though, look how frustratingly similar, but not, the different Intercom pieces cost. 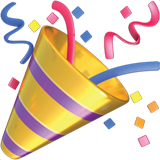 At 1000 users for the basic version of each product, the prices vary by +/- $6. Yes, different buyer personas will be using the different pieces of the product, but why not make the entry point similar by flattening out the cost? You pick a piece (Engage, Support, etc.) and your user count (which all still have separate landing pages, but the same price).Then, you simply add additional functionality with a multiplier of X. In this manner, you’re streamlining each “spoke” as a lead funnel, and then driving the buyer persona or buyer persona’s company to the core platform or another spoke. Intercom tries to do this with their bundling of Engage, Learn, and Support, yet they’re then leaving a ton of cash on the table with the value differential of only adding a whole set of features under a completely different buyer persona for $4+ dollars. As such, they completely lose the power of the land and expand by essentially selling three products for the price of one, when the different buyer personas (support, customer success, product, etc.) would be willing to come into the funnel at full price separately. Plus, there’s an enormous amount of value in having both products under one roof, meaning the price could likely be even higher. We typically see this as “pricing with a sledgehammer” where you’re A/B testing different models when in reality you should be doing more quantitative buyer persona research to better pick a target. Bottom line: Intercom knows their user personas well, but their monetization funnel indicates their buyer personas aren’t quantified, nor are they properly aligning their go-to-market to make sure cash isn’t being left on the table. Know your buyer personas cold, align your purchasing funnels to them, and make sure you’re making trade-offs to manage complexity and simplicity properly. Notice how everything is included and the only differentiating factor is the number of contacts in your database. While admirable (after all, contacts is a great value metric we discussed in a SaaS pricing teardown of HubSpot), Emma could learn a thing or ten from Intercom in terms of capturing more share of wallet. Emma targets small businesses or segments that are serving small businesses (agencies, franchises, etc. ), so having a high cost solution isn’t in the cards. Yet, the beautiful aspect of SMBs is that if you get an into the business, you can typically expand your share of wallet at least gradually, if not rapidly. Appfolio as explained before does this brilliantly by using the core product as an in, but then offers different value adds over time to expand their monthly invoice to each customer. Not doing this with an exceptionally small business spells disaster for your ARPU and overall growth. Gail Goodman, Founder/CEO of Constant Contact (technically a competitor of Emma), illustrates this brilliantly in her talk about the Long Slow Ramp of SaaS Death. In her chat, she talks about how finicky small businesses can be in terms of ARPU and retention, especially when 200 customers at $20/month means they can barely pay an intern’s salary. To combat this, Emma is in a unique position to use their brand and product equity (which is brilliantly slick) to upsell all of these primo SMB leads with different services and offerings. Adding email rendering testing via a Litmus partnership, basic contact management, some email analytics, etc. all could be avenues for expanding their share of wallet overall. Bottom line: Don’t think that ultimate simplicity is the answer. Getting a high share of wallet is certainly something to optimize for, especially when dealing with SMBs who are naturally low ARPU. The secret is understanding what your “wedge” into the buyer’s business looks like, and where you can expand from there. No company embodies losing out on “a million here and a million there” than KissMetrics. While tangential and competitive products like Mixpanel, Optimizely, and even New Relic have all learned the ways of properly using a value metric, KissMetrics still trails behind by not rate limiting properly and getting bogged down too much in feature differentiation. When looking at their pricing, you can actually see the potential pain quite clearly. 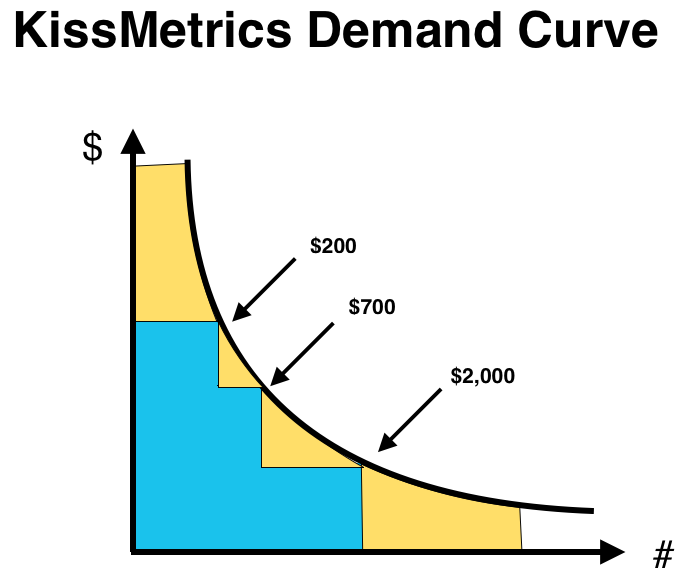 If we graph their demand curve at each of their current price points, notice the enormous gaps they’re missing out on (colored in yellow) because of only targeting three self-serve price points. Mixpanel on the other hand expands out their differentiation amongst multiple levels and then opens the floodgates for enterprises (where presumably a lot of their revenue is coming from). Essentially, KissMetrics is being a penny wise and a pound foolish here, where they could actually likely expand their custom count even further with opening things up through simplicity and then ensuring their central fulcrum came in terms of size. Keep in mind though, price levels in lieu of a slider or some sort of pure value metric aren’t inherently bad. Yet, when you’re trying to accomplish a touchless sale, your entry point is absolutely crucial as we’ve alluded to above. As such, you need to minimize the amount of cognitive dissonance someone has when they reach your purchasing page. KissMetrics has good intentions with their value metric, but then the feature differentiation causes numerous pain points in trying to figure out which features are most/least important, as well as what additional add-ons will be needed. Most users will come to this, get confused, and move on to being lazy on any free offerings or finding another competitor who’s much clearer. 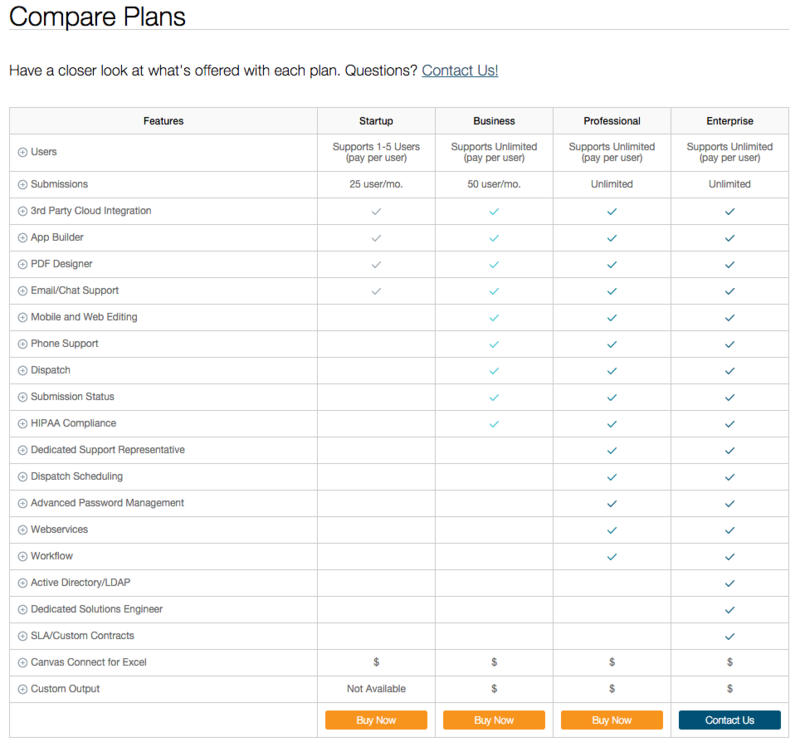 New Relic and Optimizely even went as far as forcing prospects to chat with them if they wanted off the free plan. 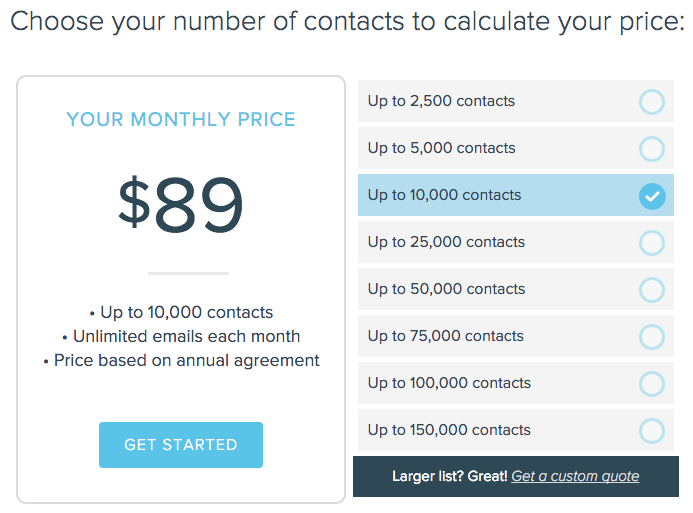 This simplification is actually a great strategy if the LTV of those contact us leads is going to be high enough. One company that does an even better job of what KissMetrics is trying to accomplish is Wistia. Notice how in the below, they utilize both value metrics and feature differentiation, but there’s clear descriptions of which plan each prospect should fall into as well as graduating names. While KissMetrics may be buyer persona focused in the packaging structures of their pricing, they aren’t thinking about their buyers in the actual design of this page, which as we described above is pretty important as the center of your business. Bottom line: Make sure you’re utilizing the right value metric, but not at the expense of your sales process (touchless or not). 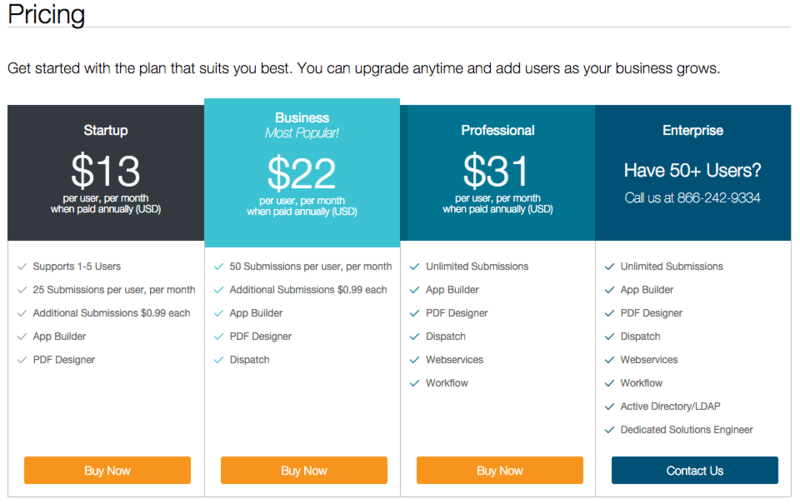 Also make sure that your buyer personas are well thought out and present in the physical design of your pricing page. 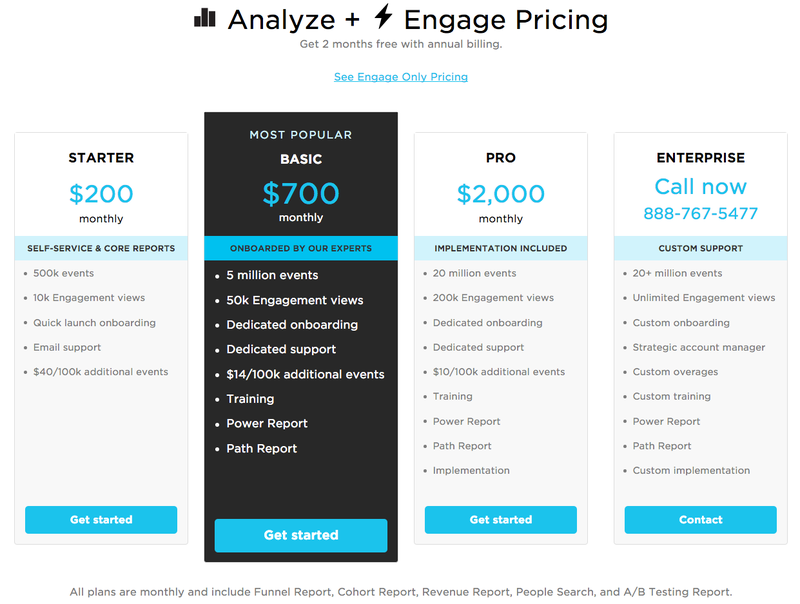 Buyers should know which package they fall into with very little time spent on your pricing page. As alluded to above, the value metric is an absolute crucial piece of growth. Yet, even when utilizing one you can run into trouble by making things too complicated and perhaps stifling your retention. Canvas - a mobile form/submission product out to eliminate paper forms - differentiates their pricing along features, # of users, and # of submissions. Although per user pricing isn’t always the best, since they’re dealing with very people oriented companies and professional services - inspectors, manufacturers, etc. - it’s not the worst value metric. The problem exists in combining users with number of submissions. This additional axis actually causes needless confusion at the expense of a small amount of ARPU in getting someone to upgrade for more submissions to the next tier. In reality, you’d want either as many users as humanly possible on the platform for retention and charge on the submissions axis; or you’d want as many submissions as possible for active usage and charge on users. Doing both is overkill. Canvas is likely doing this to combat the low user/high submissions or high user/low submission problems that may arise out of different persona subsets. Yet, then the delta between their plans should be much more spread out, so that they aren’t only increasing ARPU by $8-$9 depending on the plan transition. Companies like Salesforce do a much better job with this by making sure the swings between plans justify the friction of the upgrade. You always want to make sure you have enough leverage in terms of usage or upgrading to an additional tier to justify the friction caused by forcing the upgrade. Such a small delta for Canvas shows a considerable amount of bunching that results in bigger problems with their monetization down the road, such as chasing small gains that cause large user/customer attrition. Overall, the best way to reduce this is likely to go to a three tier structure with a wider gap between the two touchless tiers. Bottom line: Keep complications to a minimum and make sure “the juice is worth the squeeze” when trying to put in features or value metrics to act as teeth for upgrades. What’s beautiful about all the products we just walked through is that each of them are exceptionally solid when it comes to the product side of building a company. Yet, the go-to-market and persona quantification leaves a lot to be desired, particularly when it comes to making sure they’re monetizing as effectively as possible (even when going after large market share). What’s sad about these companies though, is that improper monetization opens them up to considerable problems that are hidden through the false security of acquisition growth and logos. That will continue to work if cash can be pumped continually into the business, but if that can’t happen, then growth will need to come from another source. Let’s just hope these companies have enough of a monetization core competency to optimize as quickly as possible.